12 Weeks Intensive Training to get You Results! Fit but want to be more defined ? Frustrated to not see results despite hours in a Gym? Want to get stronger ? Motivated but unsure how to move forward ? Muscle UP in 12 Weeks ! Lean but without Muscle ? 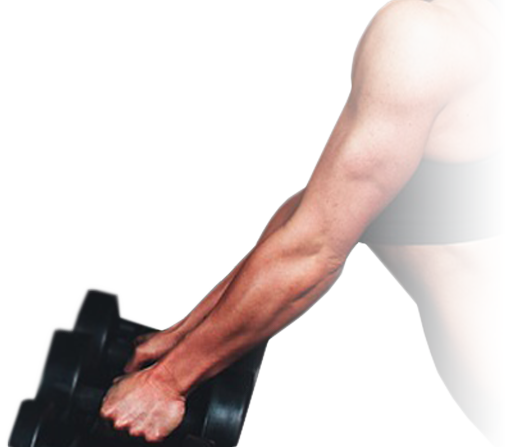 With this program you will gain lean muscles and get toned. You will increase your metabolism and burn fat quickly. We then send you a detailed questionnaire to fill out. This questionnaire will help us create your tailor-made training plan. We offer a Skype (IM) conversation to define your goals and expectations and we discuss your questionnaire, or we do it via Emails, whatever you prefer.